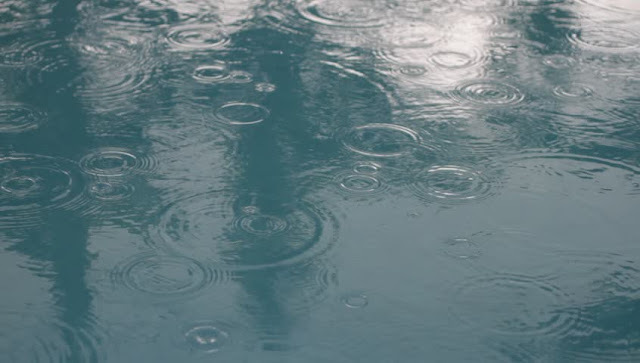 Police in Juja are investigating an incident where the bodies of two unidentified middle-aged men bodies were retrieved from a dam in Juja. According to Juja OCPD Dorothy Migarusha, the police were notified by members of the public about the two dead bodies found floating along the edges of Titanic dam. The discovery was made by one person who had gone to the dam to do some laundry. Migarusha suspected that the two might have gone there to swim as their clothes were found near the dam with no visible signs of struggle. The bodies of the deceased were taken to City Mortuary. 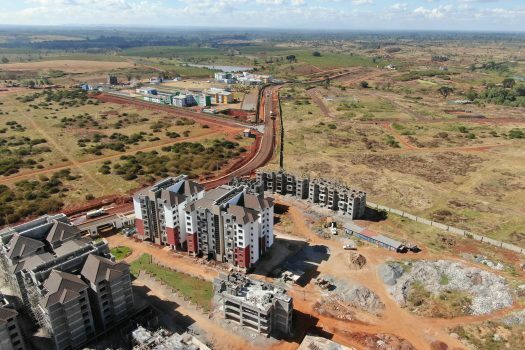 Effective this month, the government will deduct 1.5% housing levy from all employees. 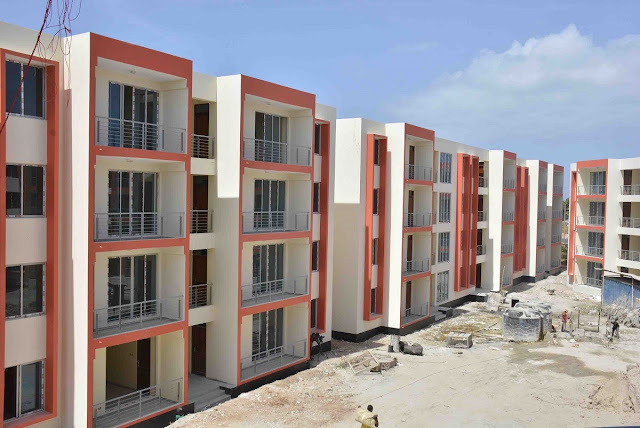 In a newspaper advertisement on Tuesday, the Ministry of Housing and Urban Development, has instructed employers to remit housing levy fund by May 9 2019. These deductions are aimed at funding the Jubilee administration’s affordable housing project under the Big 4 Agenda. “The employers are required to deduct and remit the levy together with other statutory levies from both the employer and the employee by the 9th of each succeeding month together with other payroll statutory deductions. The first contribution shall be due by May 9, 2019,” stated the ministry in the advertisement. For those who will be ineligible to purchase a home, the legislation says their deductions will — after 15 years from the date of first deduction — be transferred into pension money or be transferable to a beneficiary. 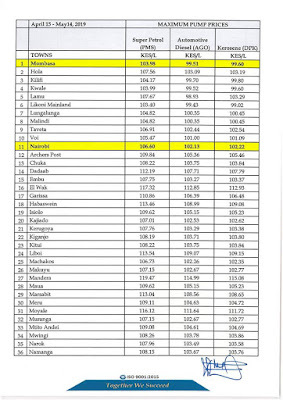 Lecturers jobs at stake as students reject these 98 degree programmes, Kisii University worst hit. 98 programmes offered by at least 40 universities have been snubbed by 2018 KCSE candidates with at least nine degree programmes failing to attract any applicant at all in what could spell doom to these courses. This means that 55,852 slots have been left unfilled after candidates who sat the national entrance exams last year were selected for degree courses. 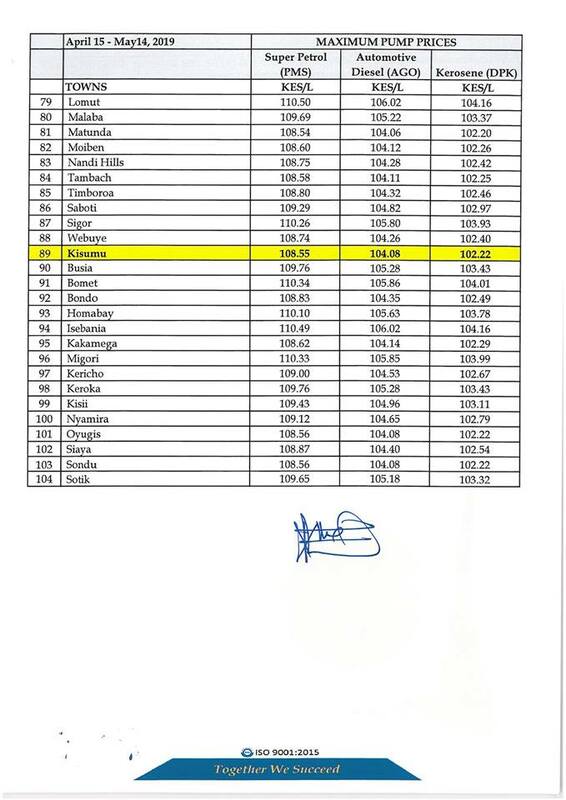 Kisii University leads with 12 unpopular courses followed by the University of Embu with programmes, Jaramogi Oginga Odinga and Karatina University have five unwanted courses each. Bachelor of Arts in Peace and Conflict Studies, Bachelor of Business Administration, Bachelor of Science (Aquatic Resource Conservation and development with IT) and Bachelor of Science (Natural Products) at Kisii University failed to attract any student. Laikipia University, Maasai Mara and the University of Eldoret have three courses each that did have any placements. 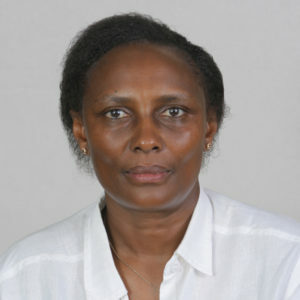 Meru University's Bachelor of Science (Environmental Science and Resource Management) was snubbed and so was Bachelor of Theology at the Presbyterian University of East Africa. At African Nazarene University Bachelor of Theology did not attract even one applicant while Cooperative University had its Bachelor of Social Work and Community Development snubbed. It was the same trend in Kirinyaga University where students never applied for the Bachelor of Technology in Mechanical Ventilation and Air Conditioning. 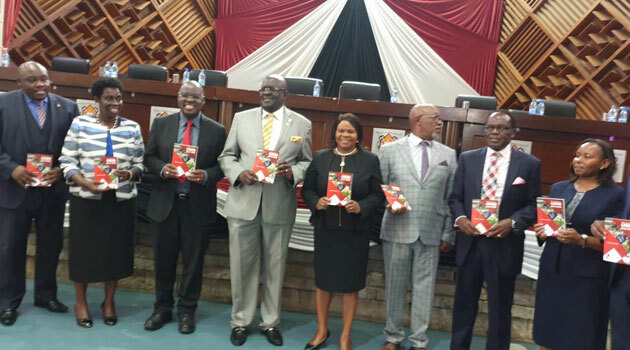 The situation prompted Education CS Prof George Magoha to call for a review of the courses universities offer. He warned university vice chancellors against introducing new programmes which are irrelevant to the economy. 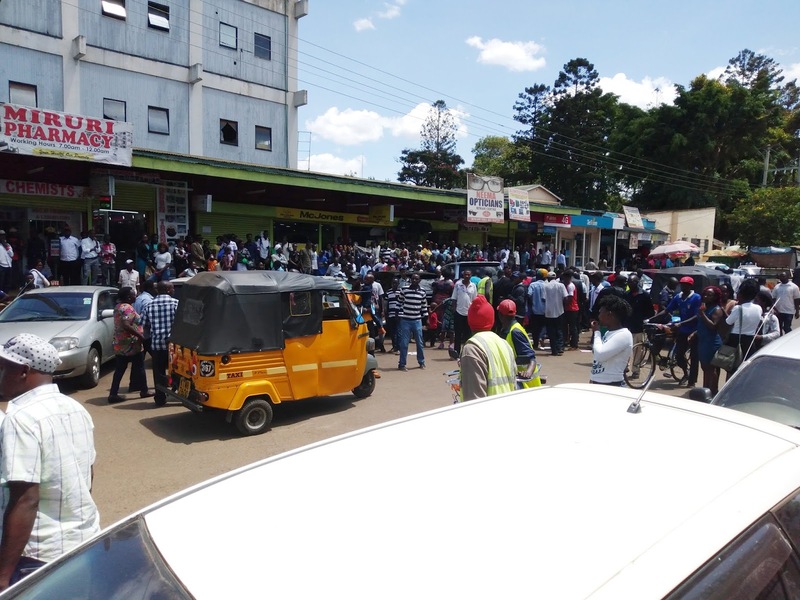 A curious crowd gather near Thika Telcom Shop at the spot where a group of conmen were flushed out by angry wananchi who could not stand them swindling innocent wananchi off their hard earned money. 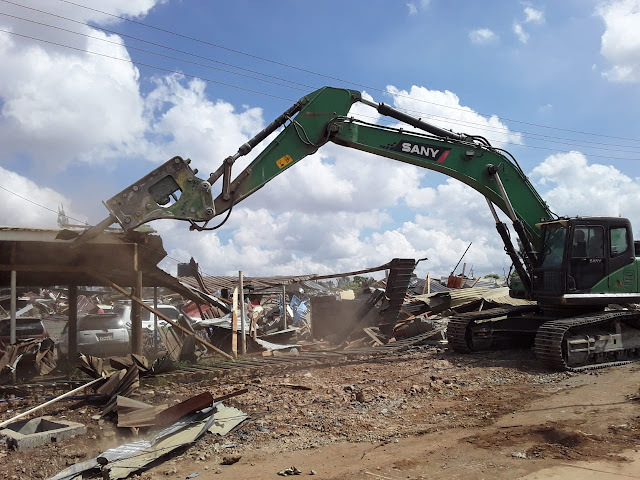 Roadside conmen pretending to be mobile phone and SIM card dealers were on Monday morning forced to run for their dear lives after angry Thika residents attacked them following numerous complaints of people losing colossal amount of money to these fraudsters. 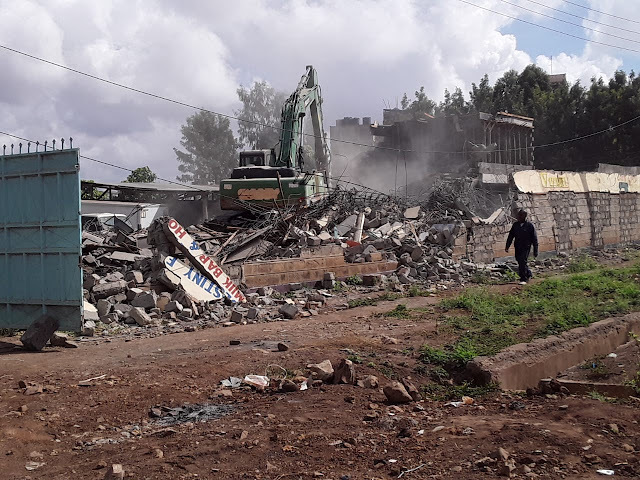 As usual, it was booming business for the unsuspecting conmen who numbered about 20 as the strategically stood at various positions along Commercial Street near the Thika Telcom Shop. One by one, they waylaid innocent wananchi as they walked to their different destination and lured them to a particular vehicle that was parked at the parking lot. Upon arriving at the scene, the victims would be convinced that these were genuine company agents who were selling mobile phones and tablets on promotion and those who were interested would be entered into a raffle draw that they are to win very great prices. Once the victims were convinced, they are presented with fake raffle tickets and asked to open for them to see their prize item. “They tell that you will not pay anything if you do not win any prize but all these tickets have a prize inscribed inside and therefore no matter what, they will demand money from you in exchange to your prize item,” explained one woman in her 40s who complained to have lost sh. 7,000 in exchange for a tablet worth sh. 15,000. It was in this state of business that a group of youth blowing whistles raided the place and flashed the conmen out. Pandemonium broke as everyone scampered for safety fearing the worst. Upon checking on the merchandise being sold to the people, none of them had any phone inside and those that had, contained faulty phones. Was it not for the intervention of some neighbouring traders, the vehicle in question would have be set on fire by irate public who complained of suffering for a very long time in the hands of these fraudsters. According to the people conversant to the affairs of these conmen, these fraudsters have set camp in the area for the last one month. They claim that they operate under police protection who occasionally went there to collect “protection fee”. “In fact today there has been three sets of police officers who have come here and collected money from these people. They are also protected by the county government (of Kiambu) officials who have given them licences to con people,” explained on trader who operates in that vicinity. He added that a woman yesterday lost sh. 15,000 to this group as she received an empty box as a token prize of a tablet. 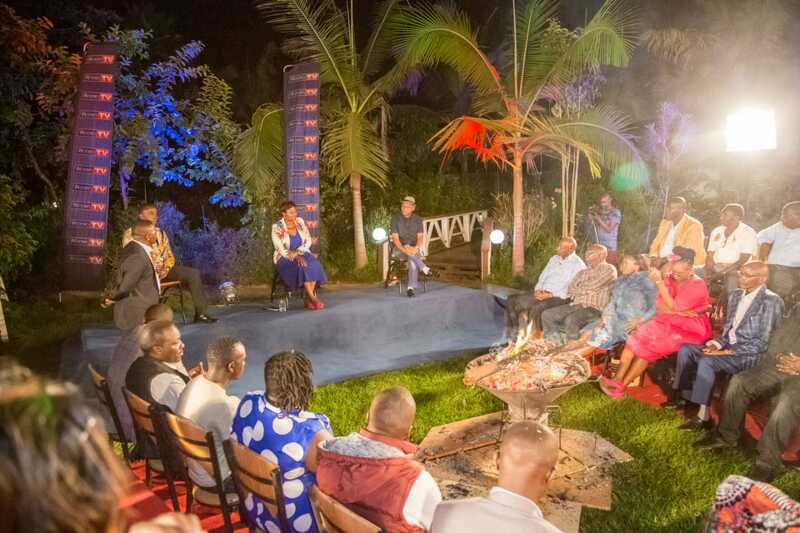 The residents have vowed that the next time these conmen set camp in Thika, they would lynch them and set their vehicle on fire. 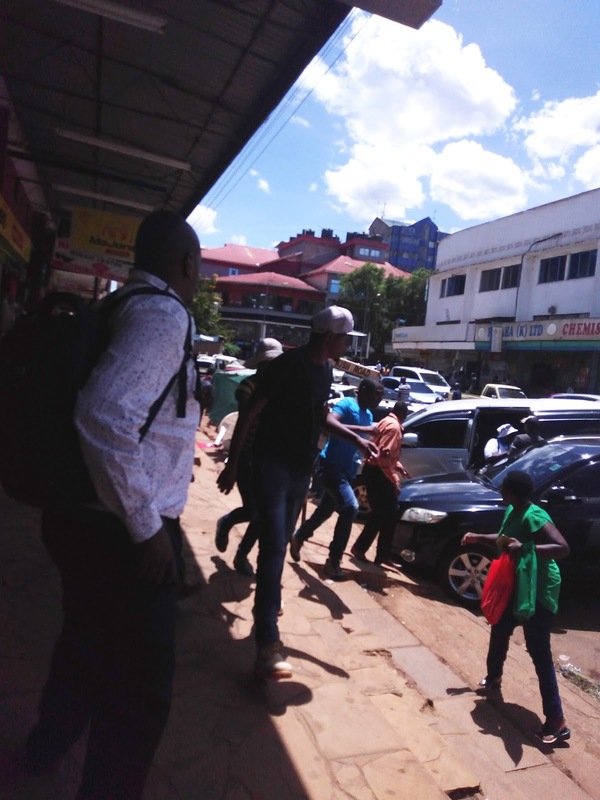 The fraudsters along with some of their victims scamper for safety as the youth raided their vehicle along Commercial street Thika. “Since the police and the county government have failed to protect us from daylight thugs like these once, we will not spare them next time. 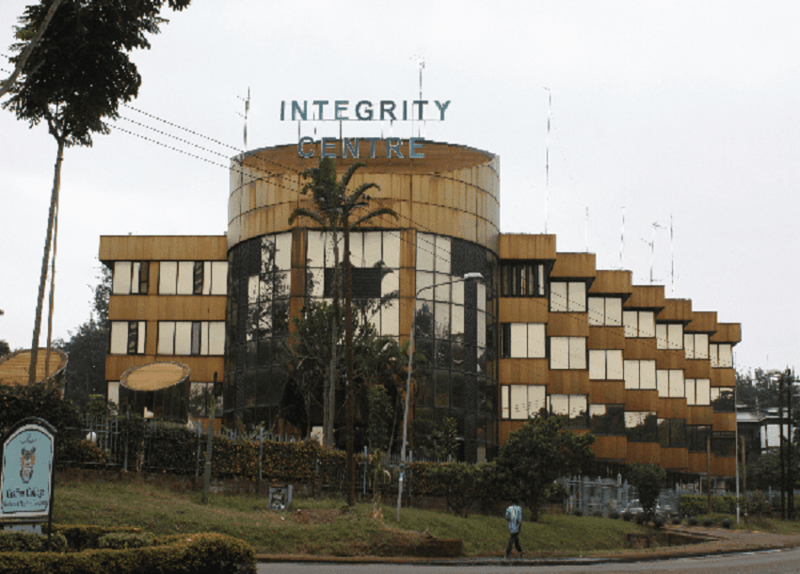 Thika will never be a safe haven for criminals who swindle our elderly parents their hard earned money,” vowed another young man who claim that his own mother has been a victim. For a long time, these fraudsters have infiltrated Thika town, mostly targeting visitors from upcountry who come to town either for shopping, to pay school fees or withdraw money from the bank. They set camp on busy streets frequented by upcountry people, especially near banks and financial institutions as well as supermarkets. They are usually very smartly dressed and at times in uniform and have branded receipt books and books “to register their clients who buy SIM Cards’. 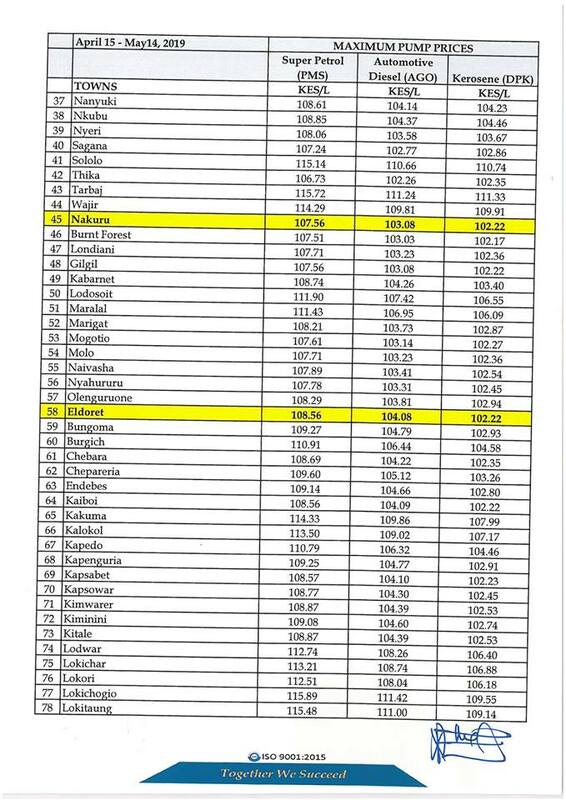 ERC increase fuel prices in their latest retail pump prices review. 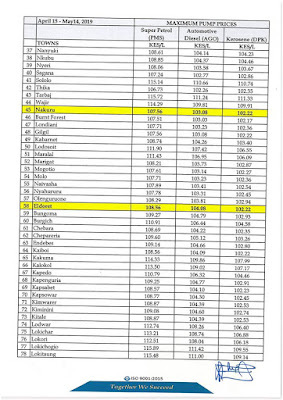 The Energy Regulatory Commission (ERC) has reviewed the maximum retail pump prices of petroleum products for the period 15th April to 14th May 2019. 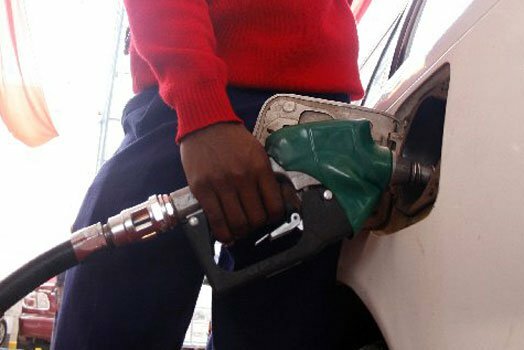 In this review, Super Petrol, Diesel and Kerosene have been increased by KShs. 5.25, KShs. 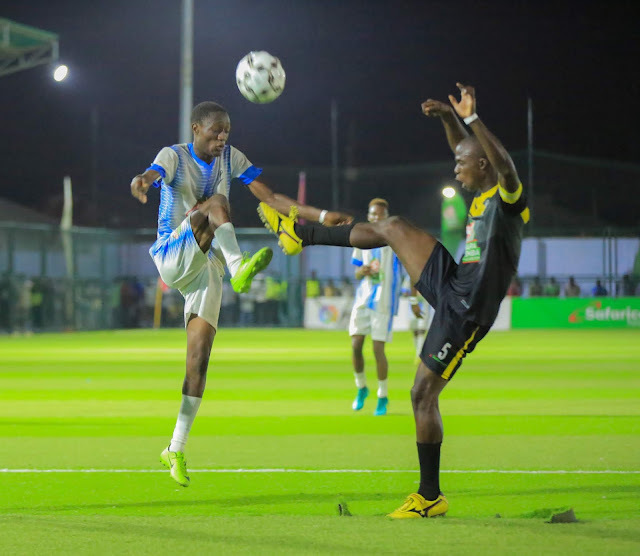 5.52 and KShs. 2.76 per litre respectively. The maximum prices pump prices in Nairobi now stands at sh. 106.60 (Super petrol), sh 102.13 (Diesel) and sh. 102.22 (Kerosene). In Thika, petrol stations will retail these products as follows;- sh. 106.73 (Super Petrol), sh. 102.26 (Diesel) and sh. 102.35 Kerosene). 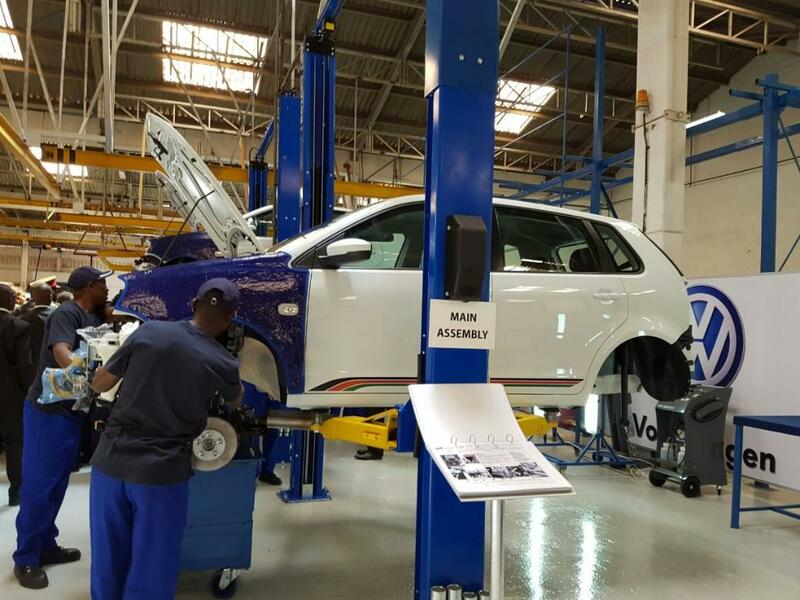 "The changes in this month’s prices have been as a consequence of the average landed cost of imported Super Petrol increasing by 9.14%from US$ 568.55 per ton in February 2019 to US$ 620.54 per ton in March 2019; Diesel increasing by 11.19% from US$ 561.64 per ton to US$ 624.51 per ton and Kerosene increasing by 1.88% from US$ 650.29 per ton to US$ 662.55 per ton," ERC says in their press release. Mombasa motorists will purchase fuel the cheapest as it will retail at sh. 103.98 (Super petrol), sh 99.51 (Diesel) and sh. 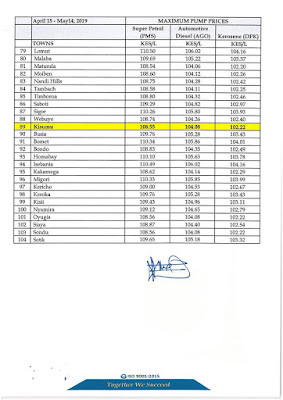 99.60 (Kerosene).